We are pleased to announce that we have a new set of Board Members of Jesus Revolution. 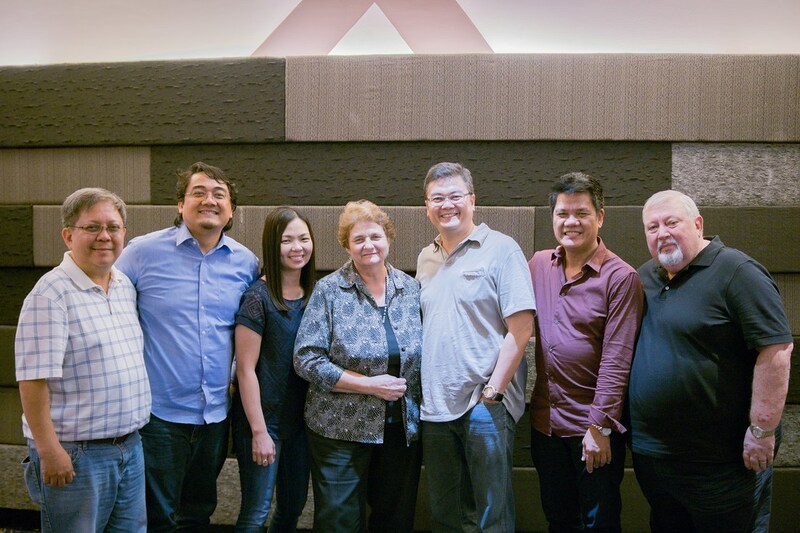 As we continue to contend for revival and transformation in the Philippines, we are excited to witness a fresh wind breathed upon the leadership of JREV for this season. Please keep us in prayers, family.